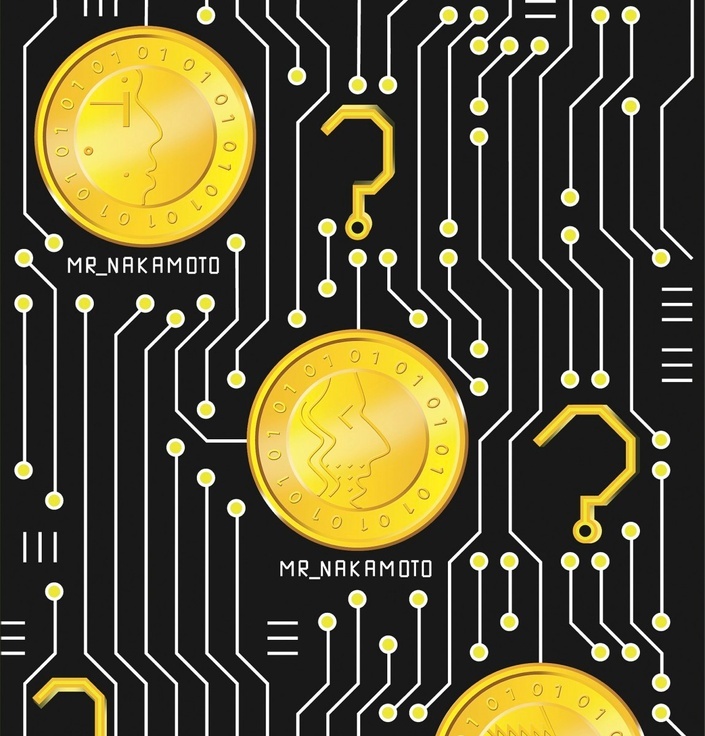 Are you familiar with the world of Bitcoins and other Crypto-Currencies? Are you claiming free coins from Faucets? You probably realized the limited income possibilities that you have while doing this. Would you like to leverage the invested time and earn real money? Then become yourself an owner of a faucet! What microwallet service to choose? What will this course be about? At the end of this course, you will be a faucet owner and have a brand new business! We will also lay the foundation to make sure that your faucet will be profitable. Why start a crypto-coin faucet? How much will it cost to start a faucet business? A part from the fees for this course, you will be shown a way to build up your faucet as cheaply as possible! You will have to invest for a domain, a hosting provider and for the coins that you will give to your customers. Is it time consuming to run a faucet? You need to invest some time to get your faucet running. After that it is up to you to decide how much time you want to spend on it. You can check your faucet once a week or every day. Your main task will be to ensure that the faucet does not dry out. If you have more time at hand, you will be able to try things to make your faucet more profitable. How much can you earn with a faucet? A very profitable faucet will be able to produce 5$ for every dollar that has been paid out to the users. This however does not mean that the more you pay to your visitors, the more you will earn, on the contrary! The profitability of a faucet depends on how many people you can bring to your faucet. The amount of coins that you pay is only one factor that has to be taken into account to attract visitors. What do I need to know to follow this course? The course is laid out in a way that you do not need any specific knowledge. If you want to get into this business, you should know what a faucet is. You should know how to claim from a faucet and you will need to know how to make transactions with crypto currencies.